Pearls, with their mysterious glow and shimmering iridescence, have been one of the most highly prized and sought after gems in the world. Once known as the gem of the moon due to its close resemblance to the celestial body, pearls over ages have come to symbolize the virtues of beauty, purity and love. 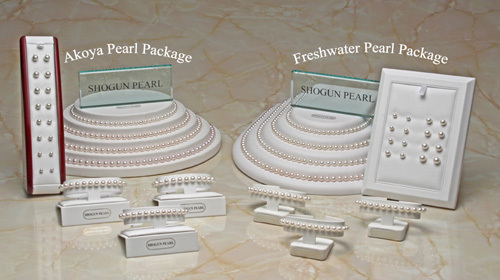 Pearls of the new millenium are as diverse and as exquisite; are as unique and as tempting as each individual is whose physique that they enhance. The variety of style, shape and color choices of this coveted gem have never been as diverse as they are today.